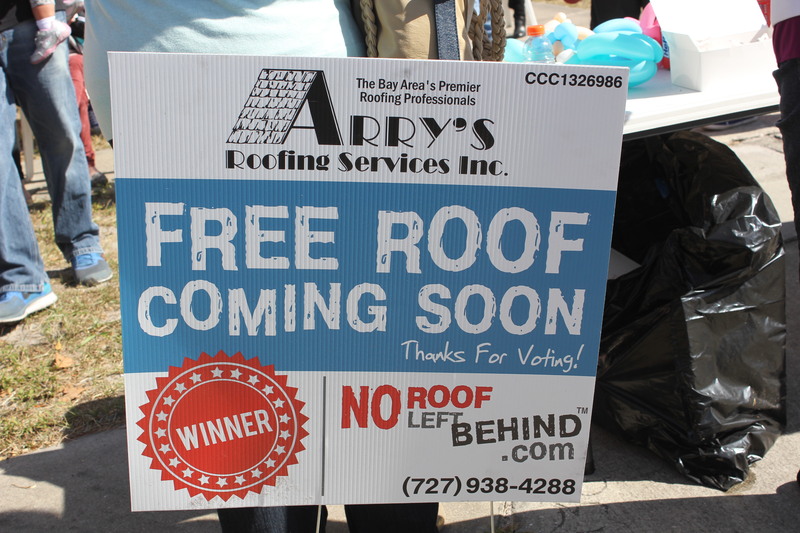 Arry Roofing Services, Inc. supports family in need by giving a them a new roof for their house! 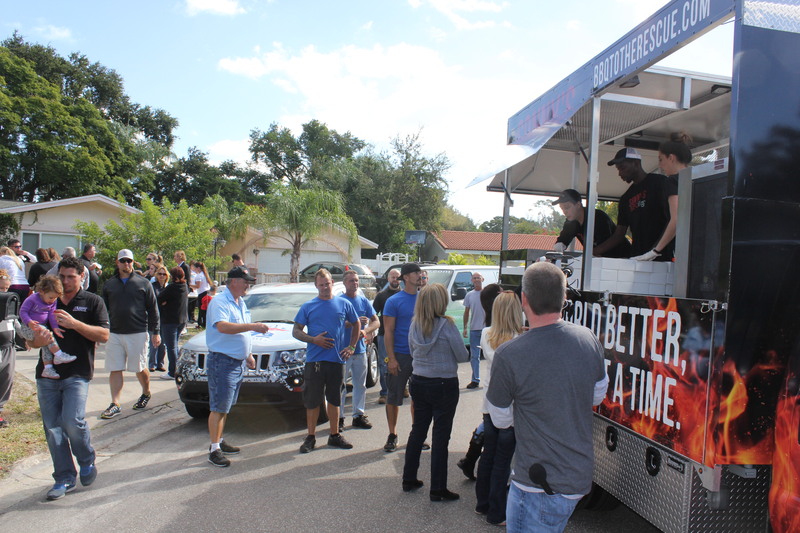 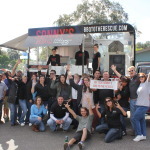 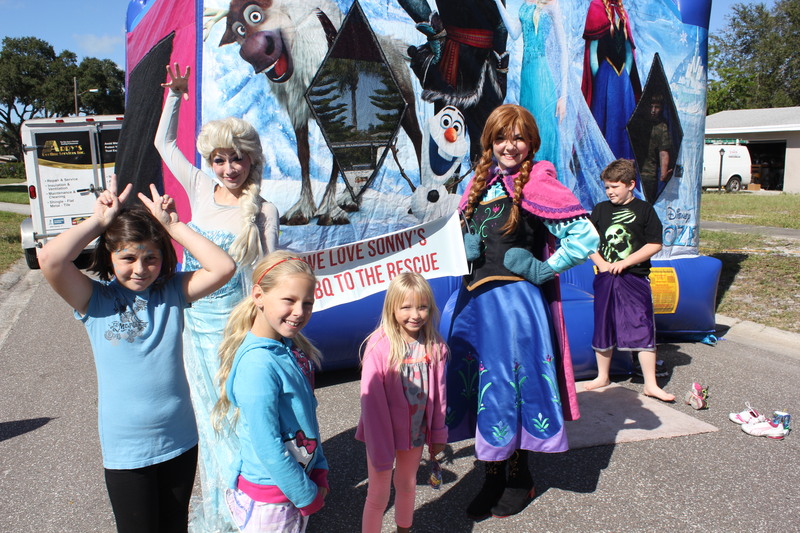 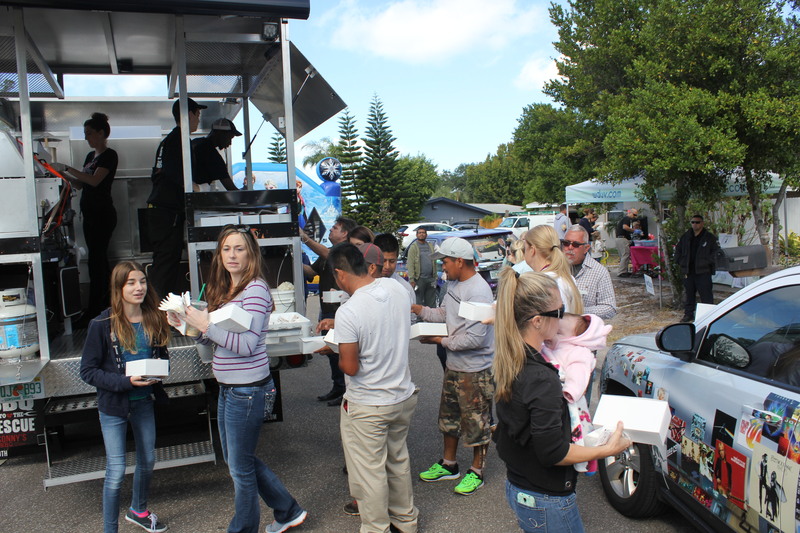 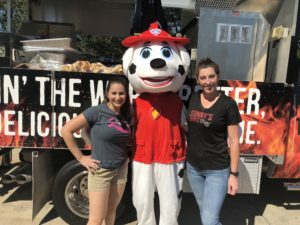 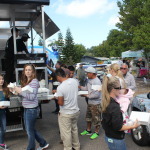 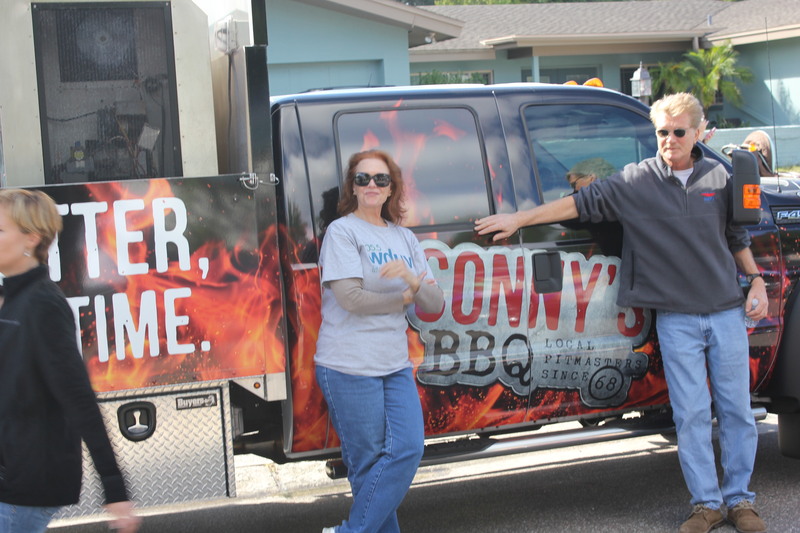 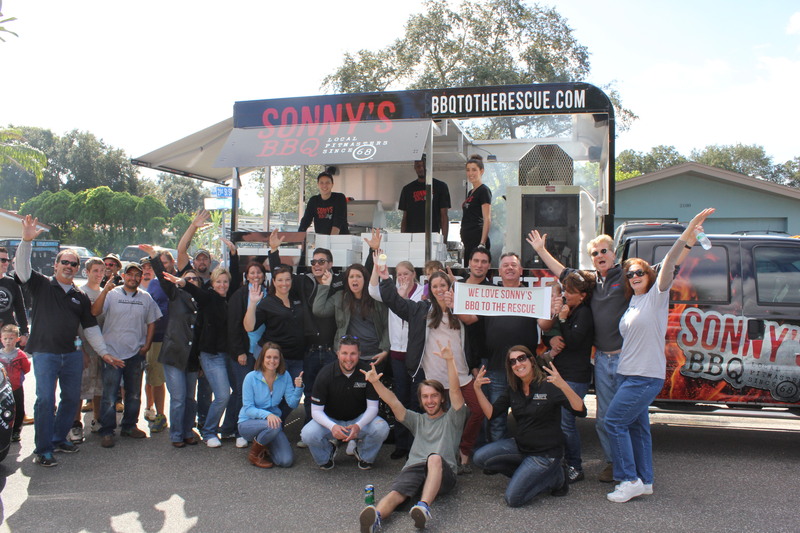 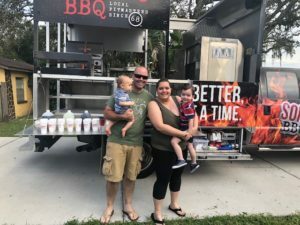 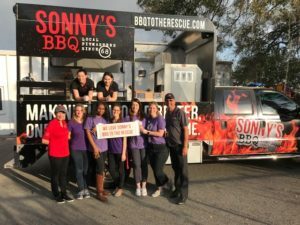 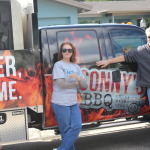 Sonny’s BBQ To The Rescue was onsite to help Arry Roofing take care of a family in need by feeding their family, friends and all the workers of Arry Roofing. 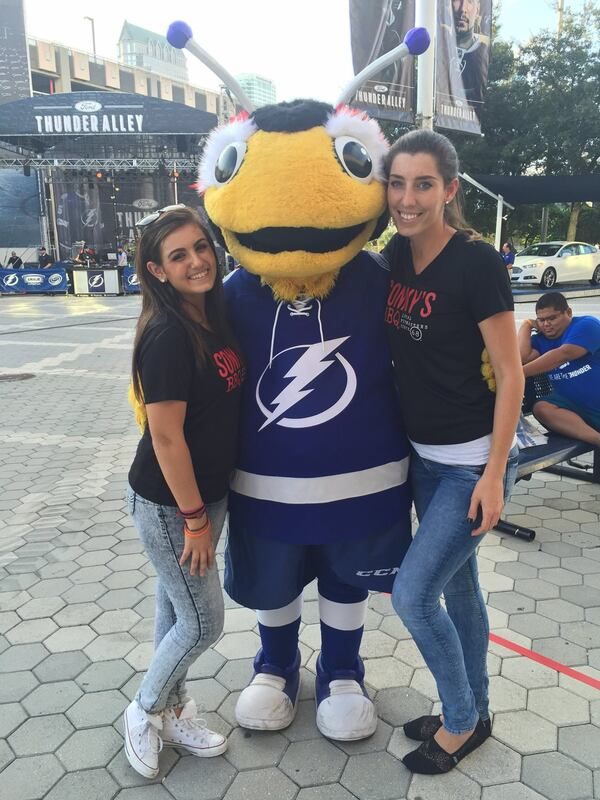 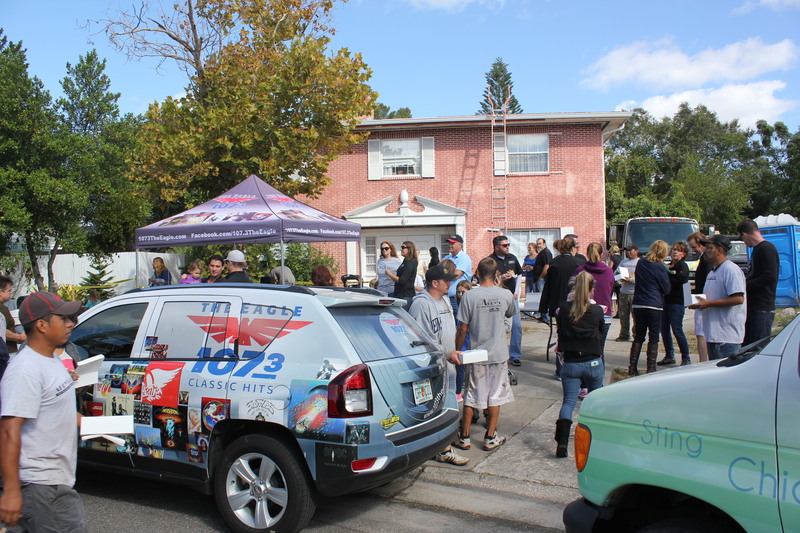 Big Kudo’s to Arry’s for doing something so amazing for a family in the Tampa Bay Area with the “No Roof Left Behind” Program! 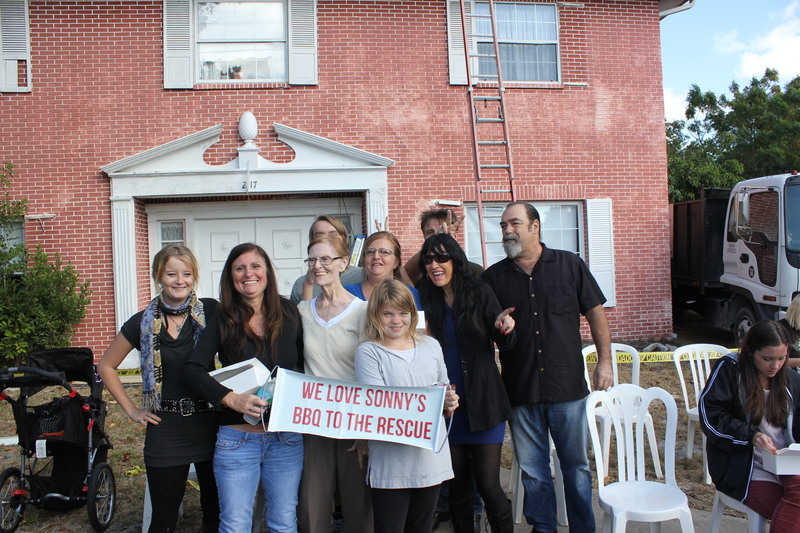 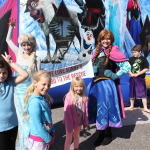 Arry’s is one of the contractors who participates with this amazing program. 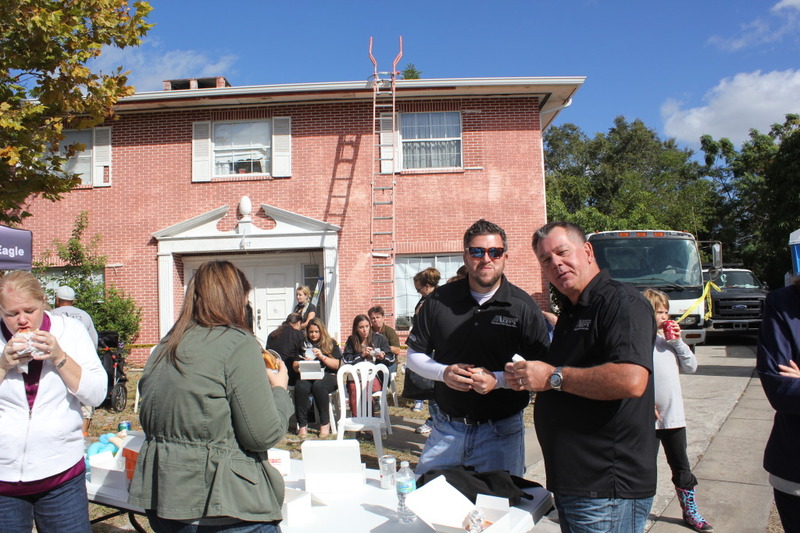 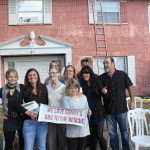 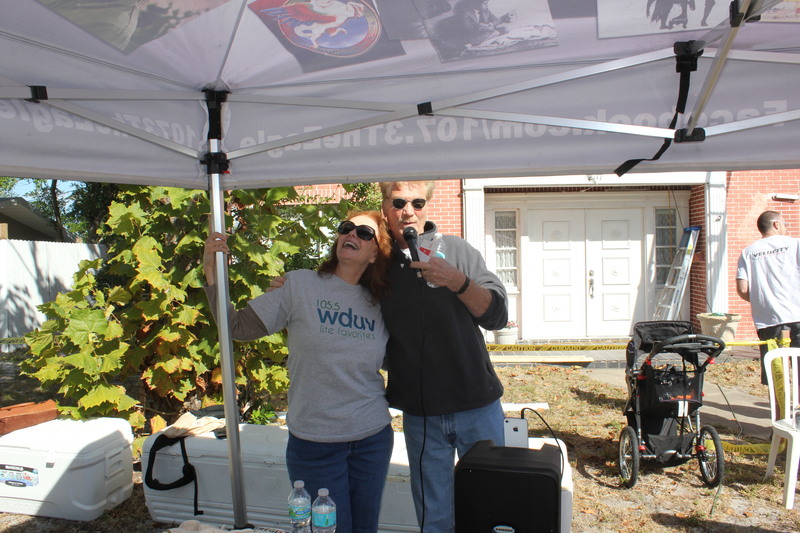 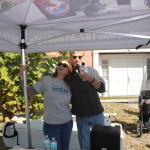 Click Here for more information on No Roof Left Behind!